What can Infinity Computer Systems do for you? Infinity Computer Systems offers a comprehensive range of professional business consulting services to our clients. We provide re-engineering services, operational consulting and financial services as part of a full-service strategy. This helps make the transition to a new information system go smoothly. Infinity Computer Systems is also one of a select group of businesses included in Microsoft’s Circle of Excellence, which are the top 12 Microsoft Dynamics Solution Partners in the USA based on client success. As a Microsoft Gold Certified Partner, Infinity delivers award-winning response and support services. Many Clients are choosing to move some of their applications to the Cloud. Cloud computing makes it possible for your business and its applications to be accessible from the internet without the cost of expensive network hardware. With Cloud Services you can cost effectively update via the internet, deploy quickly and efficiently while minimizing your IT infrastructure costs. All with the benefit of scalability and unlimited mobility for your users. 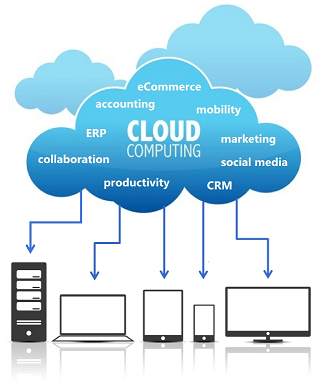 Infinity Cloud Services will ensure a smooth transition the Cloud platform. Our Cloud Deployment Team will assist with the selection, implementation and connection of your applications to a new Cloud Platform, allowing your business to have optimized control over its critical business data. Microsoft Dynamics GP and CRM will help convert more leads to sales with better visibility and tracking of individual customers and opportunities. 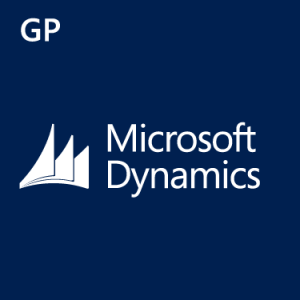 Microsoft Dynamics GP provides you with the stability you require to assure you that your solution will support your business-critical needs for today, tomorrow and years to come. 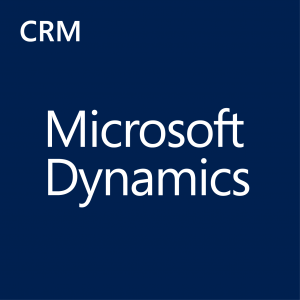 Microsoft Dynamics CRM delivers a fast, flexible and affordable solution that helps you create consistent, measurable improvement in your day to day business processes. No matter if you’re a banking institution, hedge fund, broker-dealer, insurance agency or any other type of financial services provider Infinity can assist in deploying powerful, flexible and cost-effective applications to meet your most challenging business needs. Infinity has helped numerous financial services institutions dramatically improve the way they drive, measure and manage critical business processes. Numerous organizations in the health and life sciences fields have trusted us to help them cut costs, eliminate inefficiencies, mitigate risk and build collaborative teams. Our seasoned consultants combine industry best practices, proven methodologies and integrated technology solutions to provide the tools you need to navigate the diverse landscape of patient services and products. Infinity has helped numerous entertainment, media and licensing companies capitalize on integrated business technology solutions to improve operational efficiency, automate digital supply chain processes and improve productivity. Our experienced industry experts combine best practices and proven methodologies to plan, implement and support both your immediate needs and long-term growth objectives. From sales, licensing, production and financial management to custom development, infrastructure and security services, Infinity has the skills and experience to help you compete in a rapidly changing entertainment and media industries. Infinity Computer Systems uses Microsoft Dynamics GP to help manufacturing companies to improve quality, reduce costs and get your product to market faster. We can partner with you to solve your manufacturing challenges through a complete range of services in the areas of customer engagement, finance and operations, human capital management, and business and technology strategy. 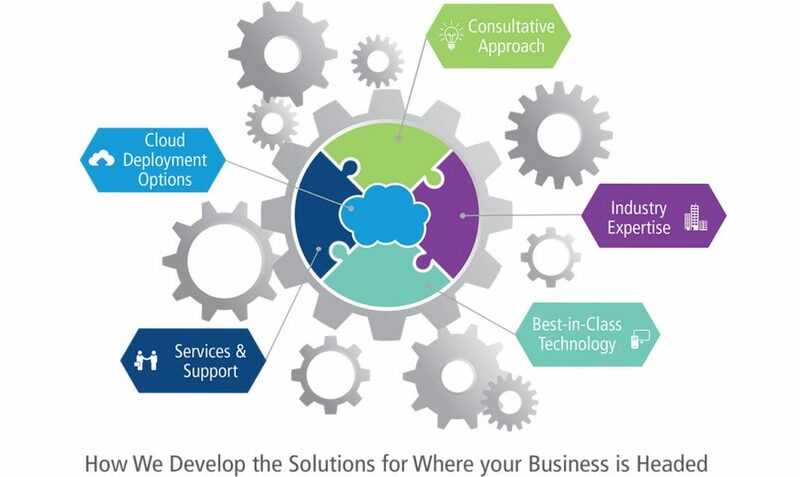 Our industry-specific solutions enable us to deliver ready-to-deploy cloud applications, and our technology and industry business experts can devise an application integration strategy that works for your business. Our Industry certified solutions optimize efficiency, warehouse organization, invoice processing, collections and customer service resulting in maximum financial success. Whether it’s giving your salespeople real-time visibility into your inventory to increasing warehouse efficiency to processing paperwork more smoothly, Microsoft’s proven distribution software will meet your requirements. Today, a large percentage of Infinity’s customer base is composed of non-for-profit organizations, including health care organizations, professional associations, schools, social service agencies, and workforce training centers. Microsoft Dynamics GP (Great Plains) and Infinity Computer Systems provide the solutions that can help you spend more time securing grants and managing them effectively — and less time dealing with technology, processes, and reporting.